Product Name:Plug AM-TOP? Part No.2390. Ampere :16A. ,324. Ampere :32A. 3241 Catalog OMRON VB-3241 VB-6211 Catalog datasheet. 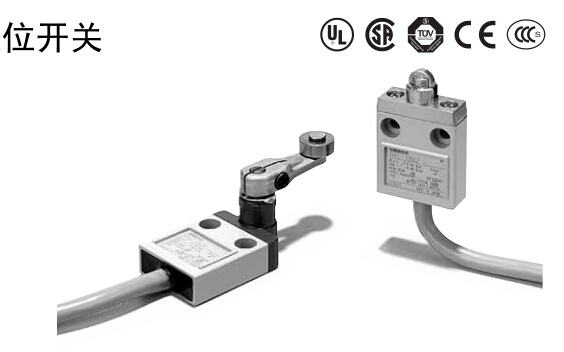 OMRON Limit Switch VB-3111 datasheet Catalog.